1968 Ian Crthoys received his PhD from Monash University; was a Fulbright Scholar at UCLA from 1968 -1971 when he returned to the University of Sydney as a lecturer in Psychology and progressed up the ranks so in 1997 he became the Professor of Vestibular Function at the University of Sydney. Â In 2006 he retired and continues his research as Emeritus Professor of Vestibular Function. 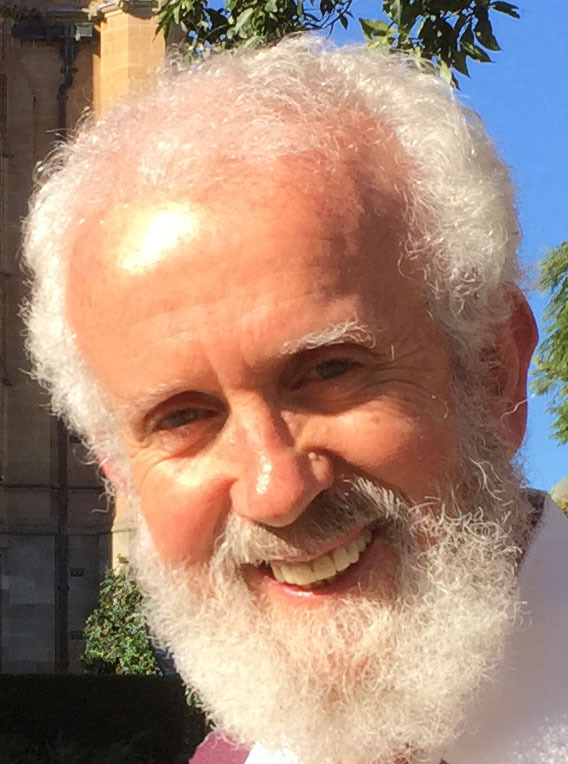 He has been involved in vestibular research in the laboratory and the clinic since 1969, initially with Charlie Markham at UCLA but then at Sydney, working with Michael Halmagyi since 1977. As of 22 May 2017 (Web of Science) he has published around 268 refereed papers with a total of 8706 citations at an average of 32 citations per paper.Â His H index is 53. Â He collaborates with many vestibular researchers around the world.Â For the last 3 years his papers have been cited more than 500 times per year. Â His work has been supported by the National Health and Medical Research Council of Australia and in addition from 1992 by the Garnett Passe and Rodney Williams Memorial Foundation. In 1996 the international professional society for vestibular research (the BÃ¡rÃ¡ny Society) awarded him the Hallpike-NylÃ©n medal for â€œoutstanding contributions to basic scientific knowledge of the vestibular systemâ€ and in 2012 that society awarded him the Robert BÃ¡rÃ¡ny Jubilee Gold Medal â€œIn recognition of outstanding morphological and physiological studies on the vestibular organs and for innovative and crucial contributions to vestibular research in its widest senseâ€. In 2016 he was awarded the Gold Medal of the Prosper Meniere Society. The â€œhead impulse testâ€ of semicircular canal function he developed with Michael Halmagyi is used around the world and has been now realized by Hamish MacDougall as the video Head Impulse Test (vHIT).Â This is a very quick simple and effective indicator of the function of every semicircular canal. Complementing this has been his research on the mechanisms by which air-conducted sound and bone-conducted vibration activate otolithic neurons. The results of this neurophysiological work underpin the interpretation of the new clinical tests of otolith function â€“ the vestibular evoked myogenic potential tests (oVEMPs and cVEMPs).